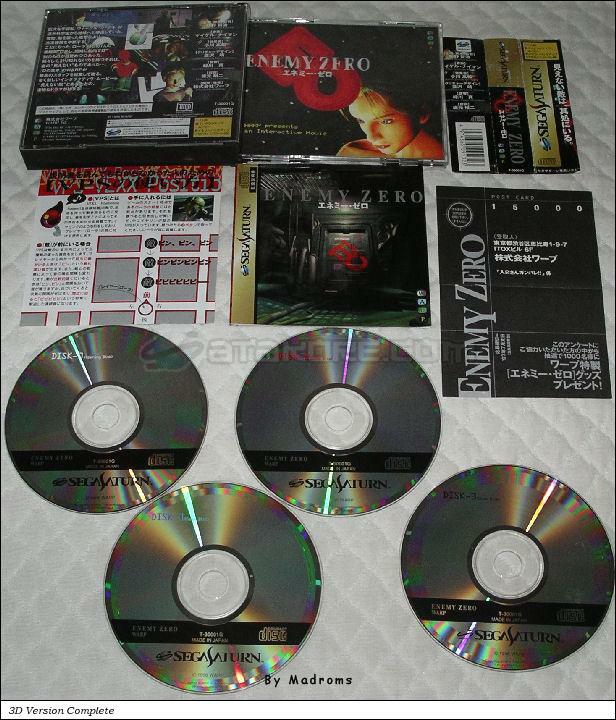 Enemy Zero (エネミー・ゼロ) is an Adventure game, developed and published by Warp, which was released in Japan in 1996 for the Sega Saturn. This game has 2 different front covers. 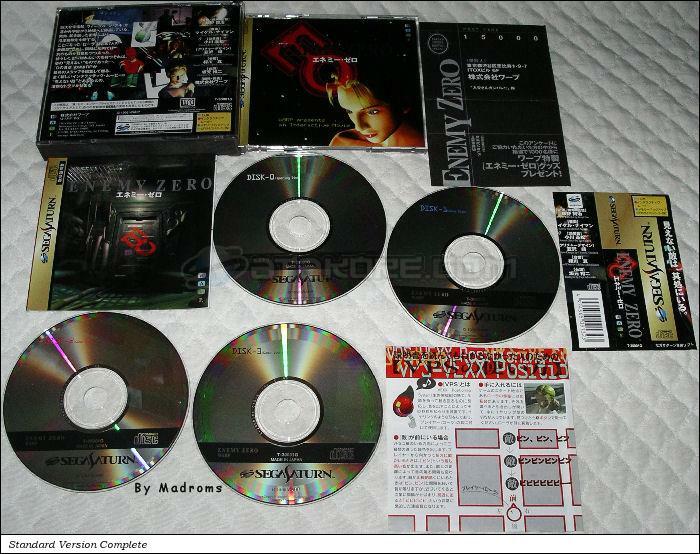 A very limited version with a special package is also known.